BHS girls 4th, boys 6th at West Clermont Inv. 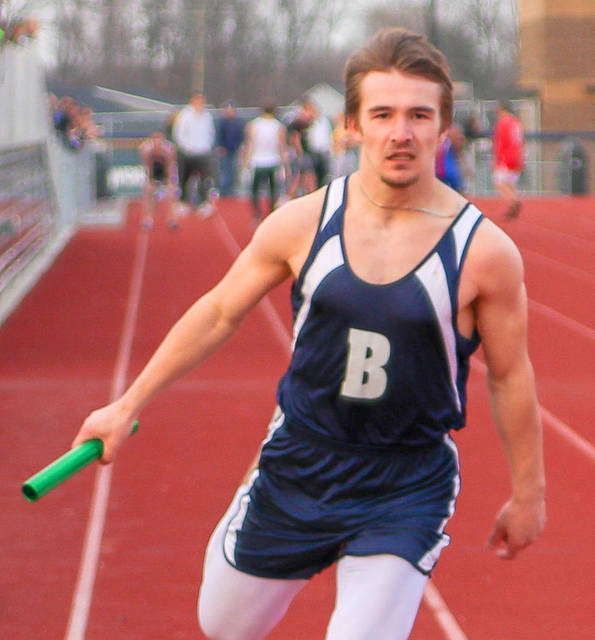 The Blanchester High School girls track and field team finished fourth Thursday at the West Clermont Invitational. The BHS boys were sixth overall. Regan Ostermeier won the shot put (37-4) and the discus (103-3) on the girls side. The girls 4×100-meter relay team was third (56.47). 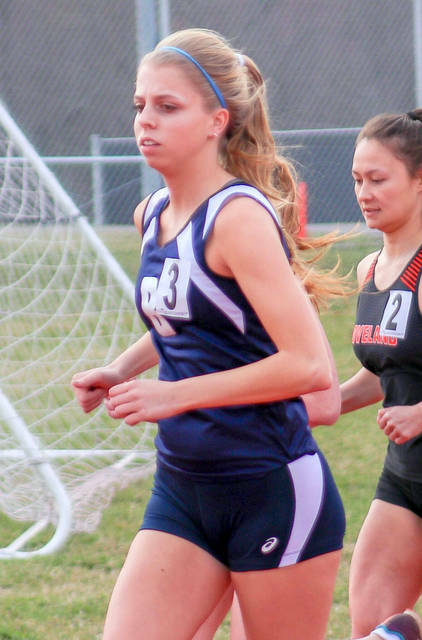 Olivia Gundler ran 6:10.3 and was fourth in the 1,600-meter run then ran 2:37.23 and finished fourth in the 800-meter run. Grace Irwin was fourth in the 300-meter hurdles (55.21). 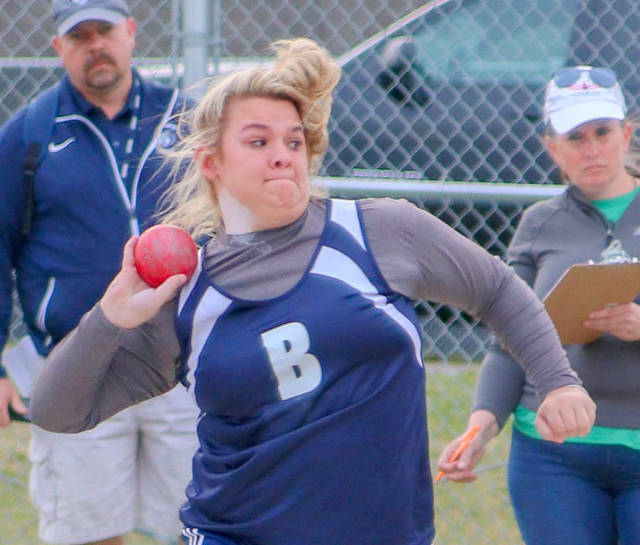 Lilly Brown was seventh in the shot put (28-6). 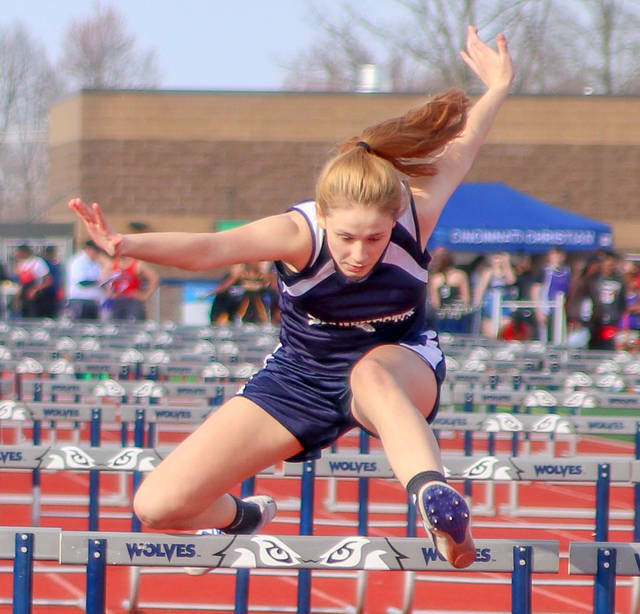 Becca Kratzer was sixth in the 300-meter hurdles (57.55) and seventh in the 100-meter hurdles (19.8). 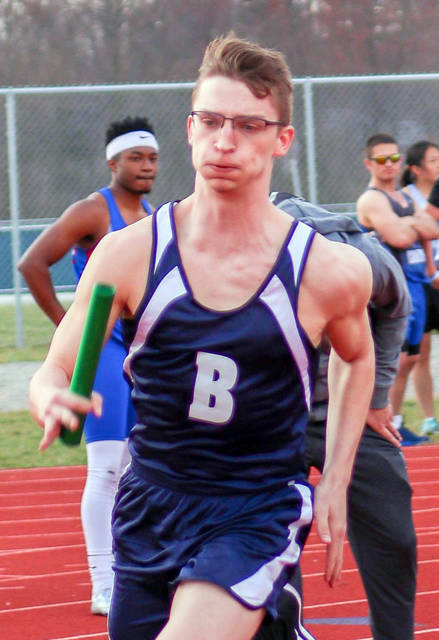 For the Wildcat boys, the 4×800-meter relay team of Tanner Creager, Ricky Davis, Hunter Browning and Sean Holland were runnersup in 8:55.67. Matt Grogg was fourth in the discus (115-4). The 4×100-meter relay team finished sixth (46.86). Clayton Schirmer was third in the 110-meter hurdles (18.79), fifth in the long jump (19-0.5) and fourth in the high jump (5-10). 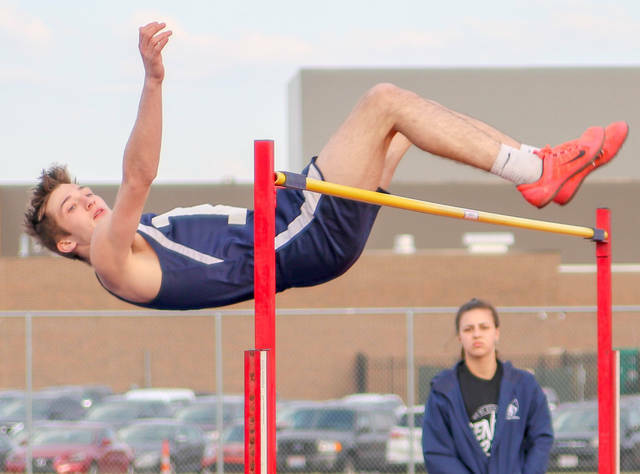 Johnny Schirmer was runnerup in the high jump by clearing 6-0. Carter Stevens was fourth in the 110 hurdles (19.01). 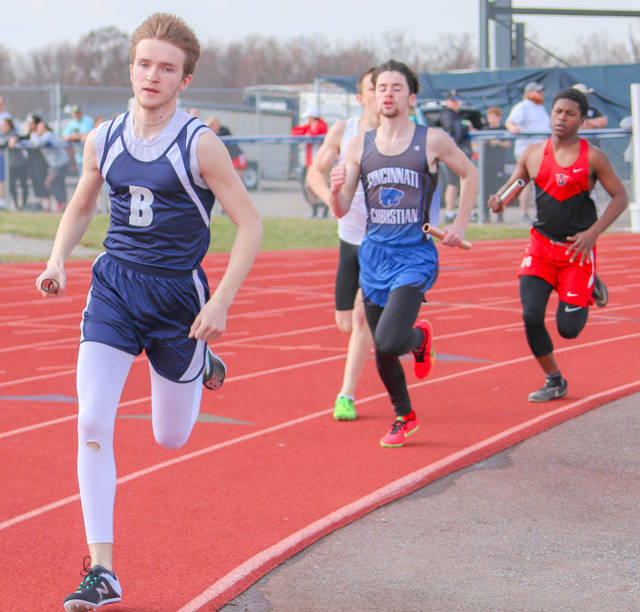 Tanner Creager ran second (2:12.44) in the 800-meter run.